Strategy + Action/Philanthropy has launched a search to fill the newly created Senior Program Officer position at the George S. and Dolores Dore Eccles Foundation. Read More. The Foundation is a key philanthropic and civic leader in the state of Utah. This position is a direct report to the President & COO, and will be an integral part of the small staff team at this significant grantmaking organization. We’re receiving such a tremendous volume of responses that the application deadline has been extended to July 21, 2017. For more information on the position, click here. Qualified parties may forward their resume and cover letter to Jeff Glebocki at jeff@strategyplusaction.com by the new submission deadline of July 21. All applications are treated confidentially. Inquiries about this position may also be directed in confidence to Jeff Glebocki, jeff@strategyplusaction.com. Please do not telephone or email the George S. and Dolores Dore Eccles Foundation regarding this search or the position. 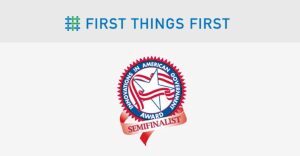 First Things First (FTF) is seeking a dynamic, visionary leader capable of spearheading and managing a statewide early childhood organization with budgeted annual expenditures of about $150 million. FTF has a staff of 140 professionals and more than 300 volunteers engaged across Arizona. 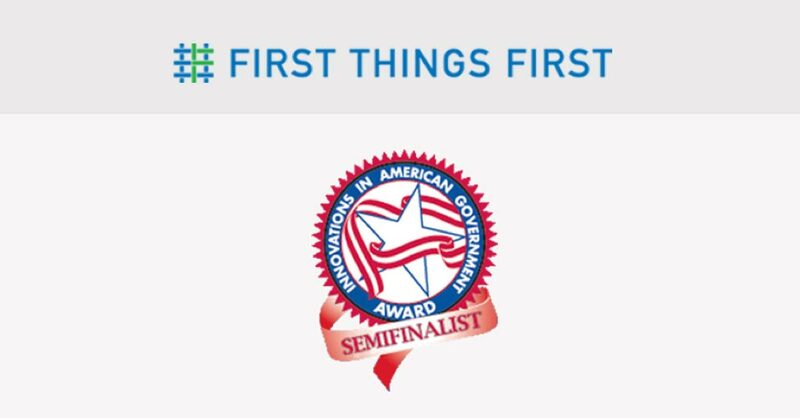 This State agency was recently recognized as a Top 25 program in the 2017 Innovations in American Government Awards from Harvard University, Ash Center for Democratic Governance and Innovation. Review of resumes will begin on August 1, 2017 and continue until the position is filled. For more information, visit http://bit.ly/2tLBFkX. 2016 © Strategy + Action/Philanthropy. All Rights Reserved.